According to the Food and Agriculture Organisation of the United Nations (FAO), feeding a world population of 9.1 billion people in 2050 will require a 70% increase in overall food production, highlighting the need for increased, and more efficient, agricultural activities globally. Additionally, the FAO states that 80% of farmland in Asia and sub-Saharan Africa is managed by smallholders working on 10 hectares or less. 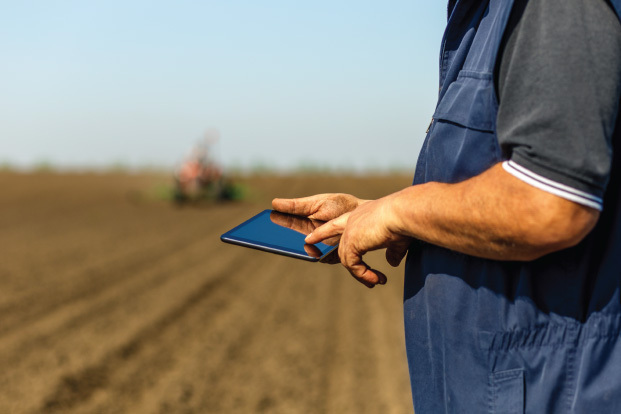 According to Thomas Fuerst, WING Marketing at Nokia, while research clearly shows that technology can add tremendous value to South African farmers, the uptake has not been what it should be, particularly among subsistence and small-scale farmers. “This is likely due to the perceived costs associated with technology,” he says. The adoption of technology in agriculture also requires that various stakeholders work together. 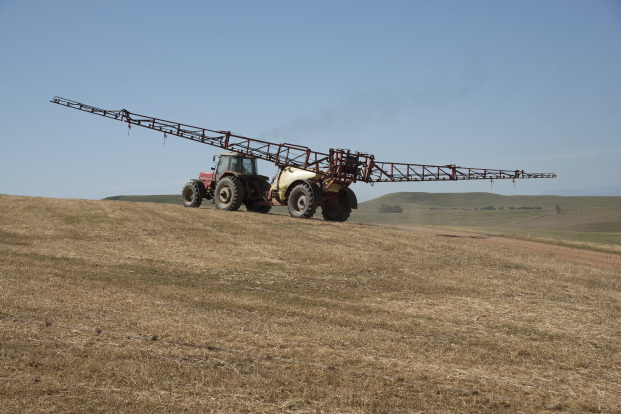 In a report done by the University of Stellenbosch for the Western Cape Department of Agriculture, while agricultural technology will result in higher yields, reduced costs and improved nutritional value of foods, it needs the farming sector, government and education institutions to work together. 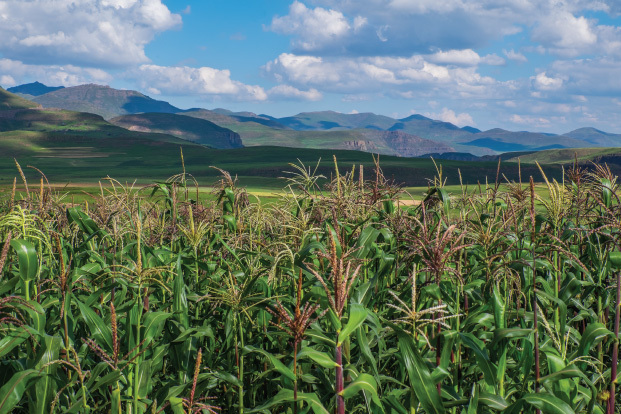 “Crop disease, pests, and drought are some of the biggest issues facing agriculture in sub-Saharan Africa,” says Fuerst. 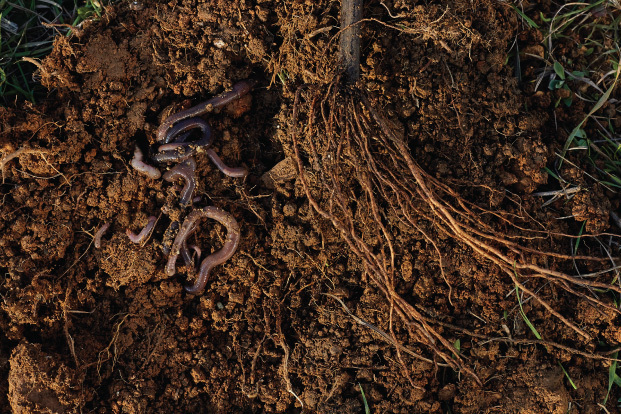 According to CAB International crop pests and disease account for close to half of the total crop losses in developing countries and in a 2017 UN report, it was stated that about 200,000 people, mostly from developing countries, die every year from pesticide poisoning. “By using technology, and more particularly the Internet of Things (IoT), we can arm farmers with more detailed data about their farm as well as the macro environment to assist them in planning their crops more accurately and thereby driving a better yield, while eliminating risk,” he says.